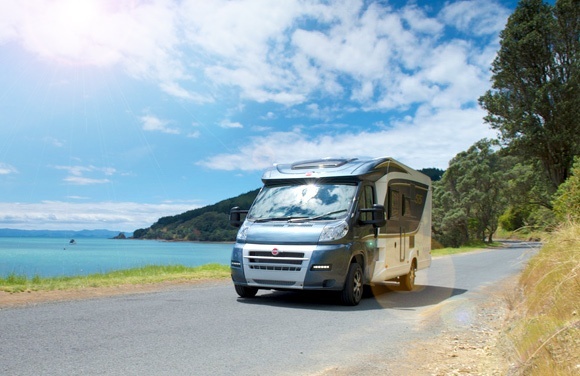 Avoid the pitfalls of renting a motorhome for the first time. 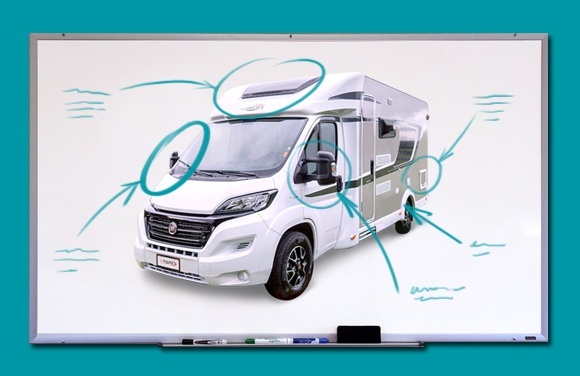 Learn the ins and outs of how motorhomes work. 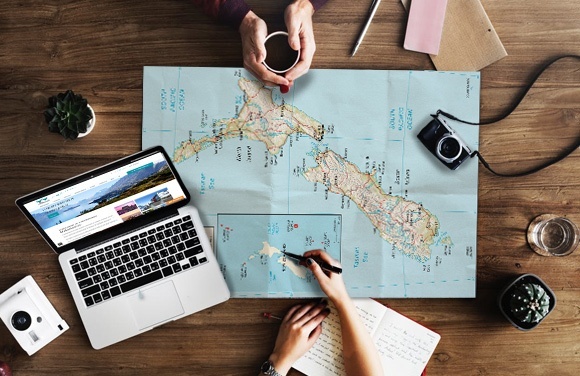 Before you book, read our essential guide. 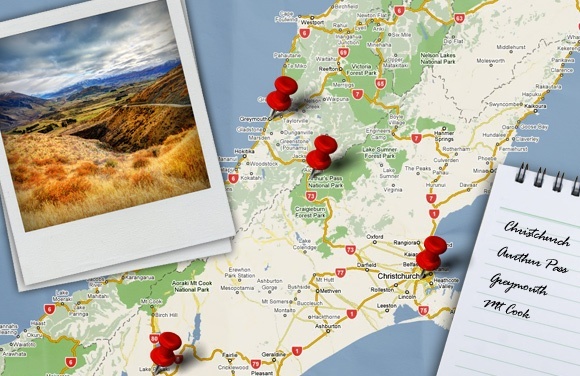 Our suggested routes to see the best of New Zealand. 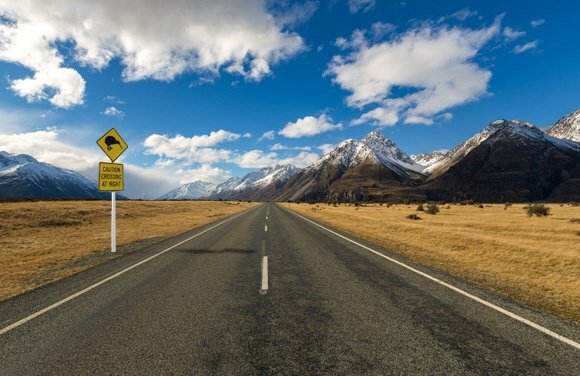 All you need to know to stay safe on our roads. 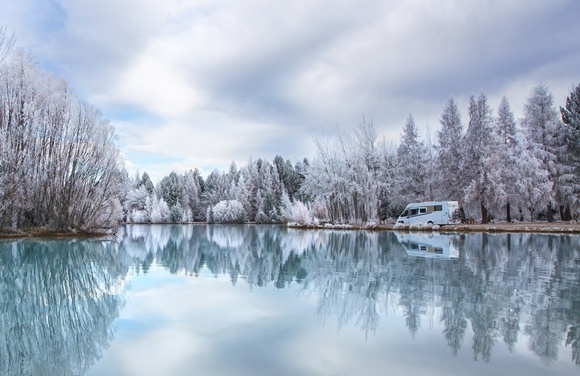 Be prepared whatever the weather or time of year. 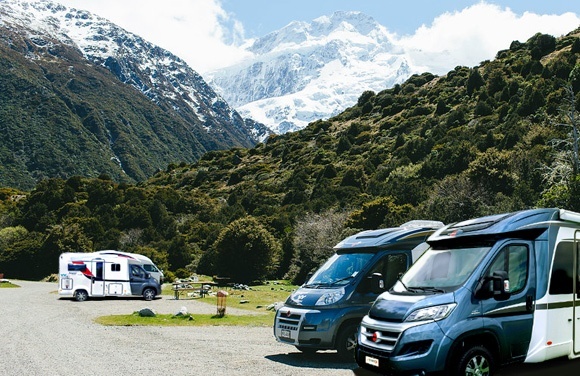 How to make the most of off-season touring. 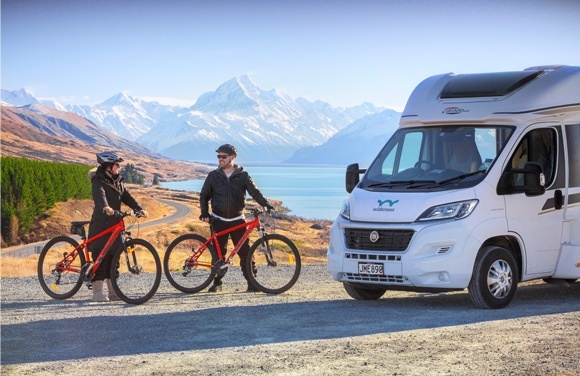 Our tops tips to keep you and your gear secure on tour. 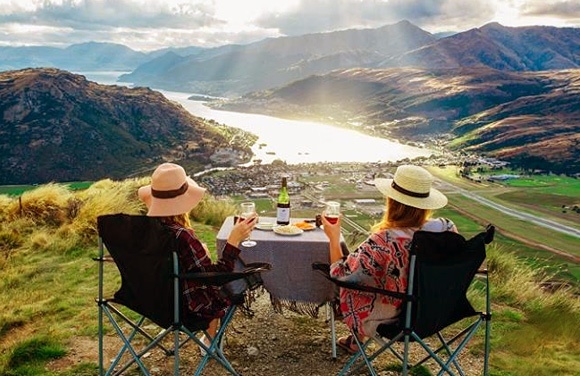 The essential guide to where to camp. 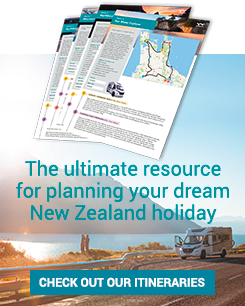 The ins and outs of holiday resorts in NZ. 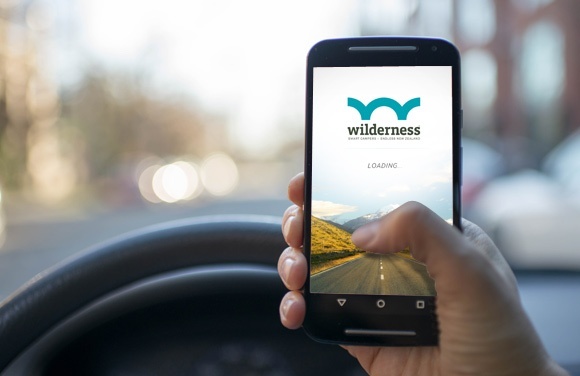 Our top tips for staying off grid and experience the wilderness. 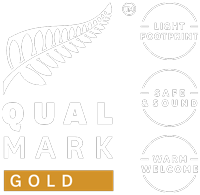 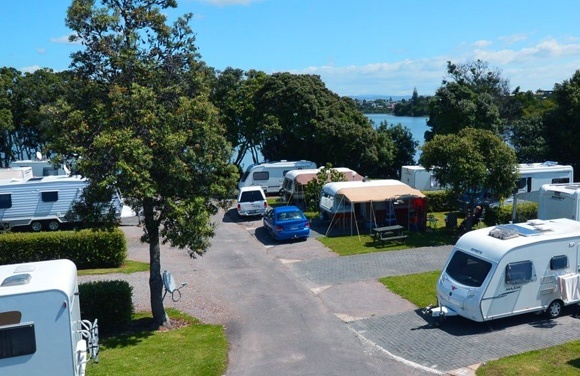 What you need to know about staying at NZ’s conservation campsites. 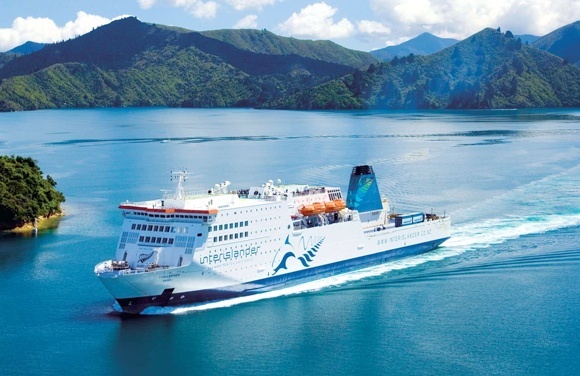 Your guide to getting between North and South Islands. 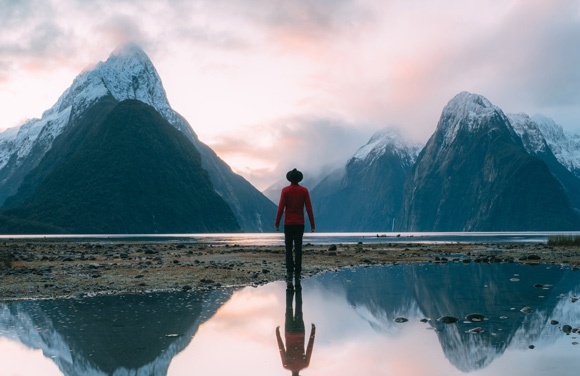 The essential guide to what to do and see in NZ. 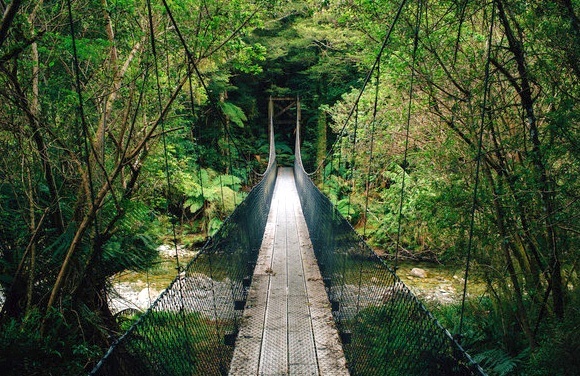 Some of NZ’s best trails as recommended by Team Wilderness. 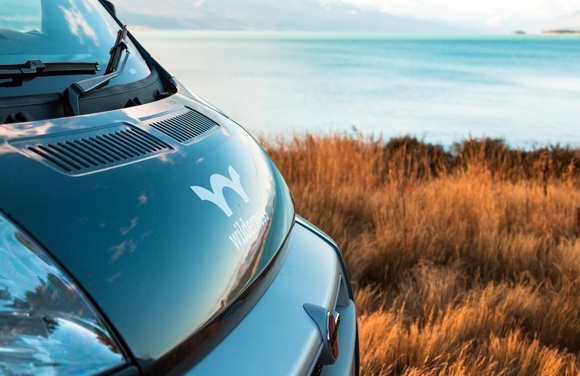 A rod, some waders, and a motorhome: Fly fishing in NZ. 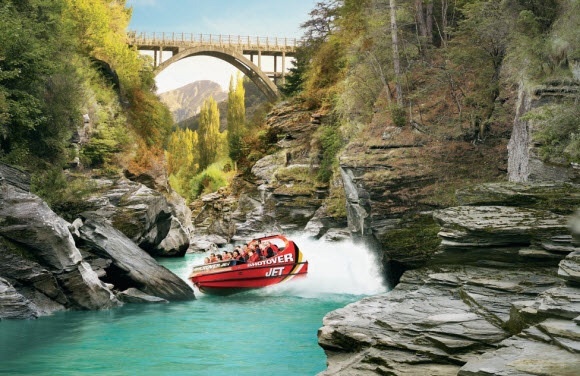 The best of New Zealand's adrenalin pumping activities. 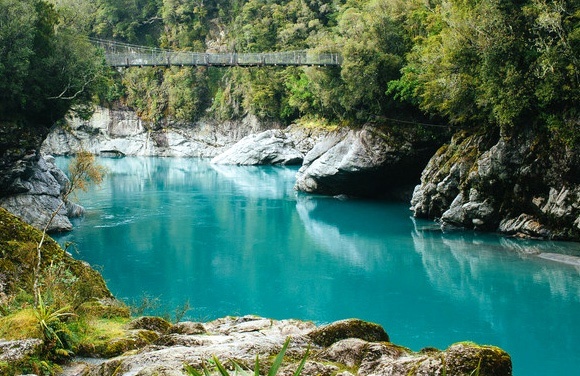 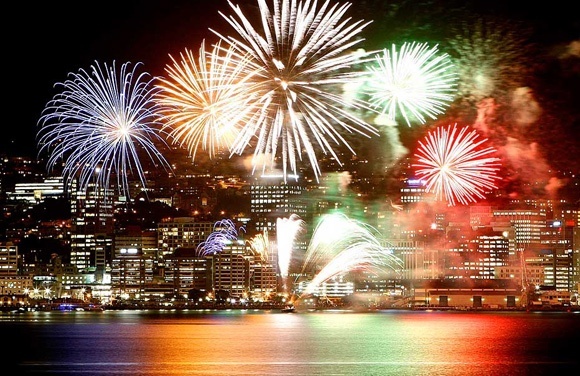 NZ's biggest sporting and cultural events: Your Wilderness guide. 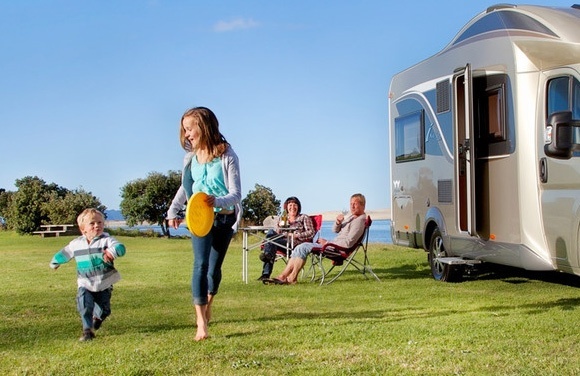 Your guide to staying sane on a family motorhome holiday. 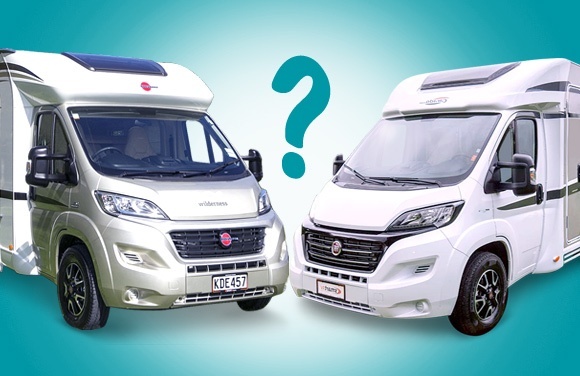 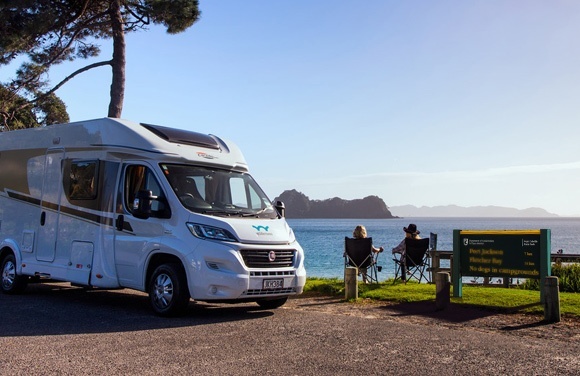 What you need to know about getting connected on your motorhome holiday.